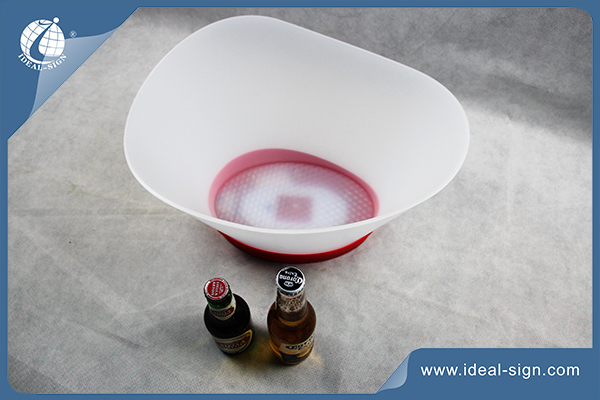 This is a elliptical LED illuminated ice bucket made by plastic injection. 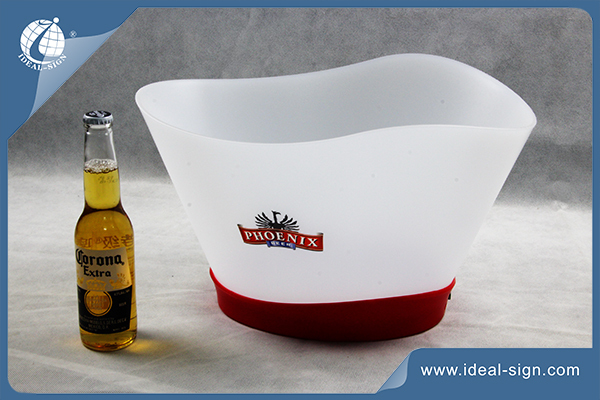 Usually used as the party beverage tub, bar ice buckets, with the LED lighted base, could used both illuminated or non-illuminated. We make ice bucket of this style stackable. So it has advantages in saving the ocean freight! Different colors available according to customer’s request. Started from 2008 in the POS areas, we help you design, develop and implement innovative solutions for alcohol and drinks brand promotion.  We are your creative and reliable partner in the fulfillment of your very initial ideas to the finished products. We are mainly focus on liquor bottle display, led icebucket, slim lighlt sign, vacuum Formed sign, indoor led signs, bar top bottle opener, advertising board, wine packaging & racks and bar related products with clients including Coca Cola, Heineken, Budweiser, Chivas, Corona Extra, etc.